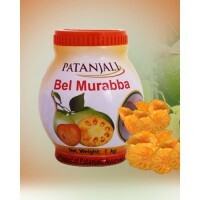 Patanjali Amla Murabba is made including the contribution of sweet of Amla. 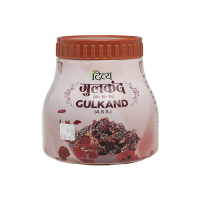 It is also a rich source..
Patanjali Bel Murabba is made from high-quality fresh bel fruit which is known for its coolant effec..
Patanjali Gulkand or rose petal jam is a sweet Indian delicacy. 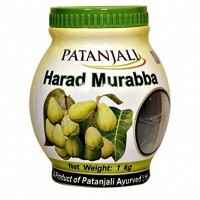 It is easy to prepare and is l..